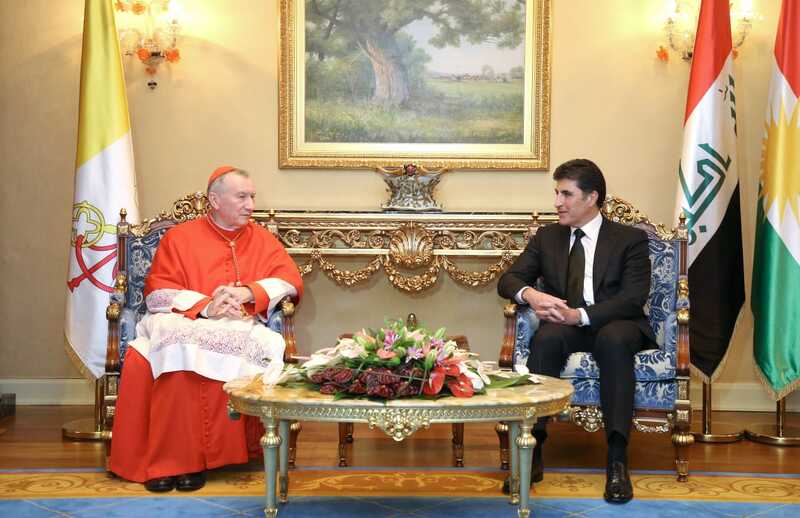 Prime Minister Nechirvan Barzani received the Vatican Secretary of State Cardinal Pietro Parolin and his accompanying delegation. 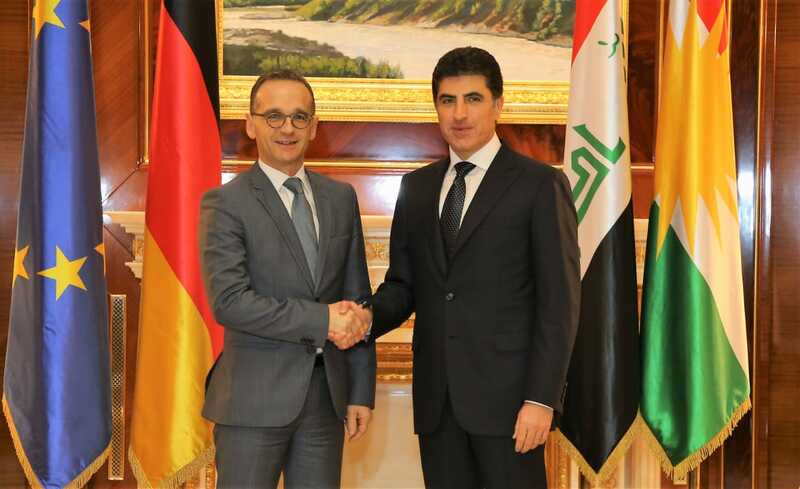 Prime Minister Nechirvan Barzani received Germany’s Minister of Foreign Affairs Heiko Maas, Ambassador to Iraq Cyrill Nunn, Consul-General to the Kurdistan Region Ms. Barbara Wolf, and their accompanying delegation. 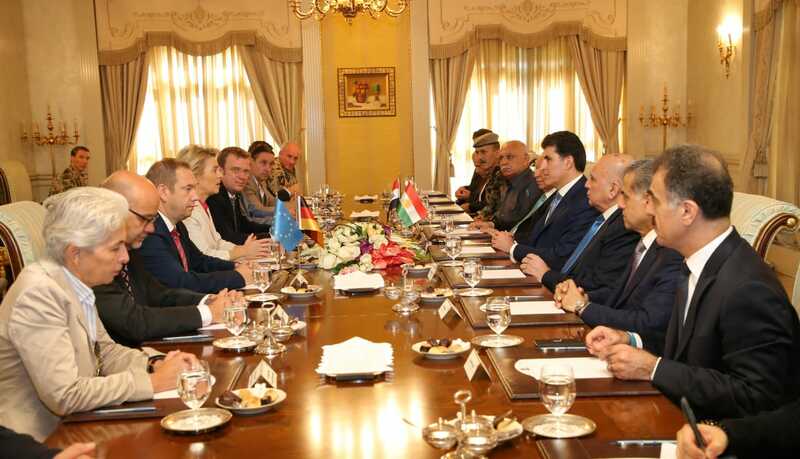 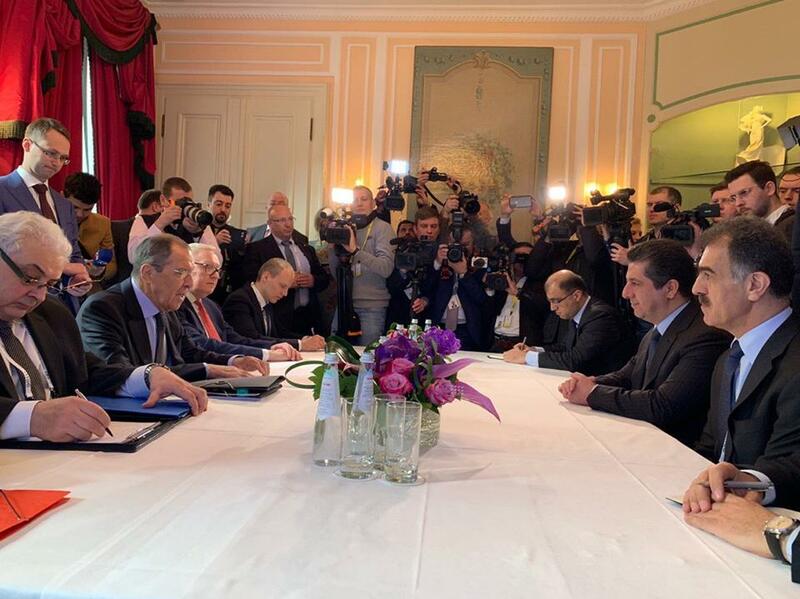 KRG Deputy Prime Minister Qubad Talabani and a number of officials also attended the meeting. 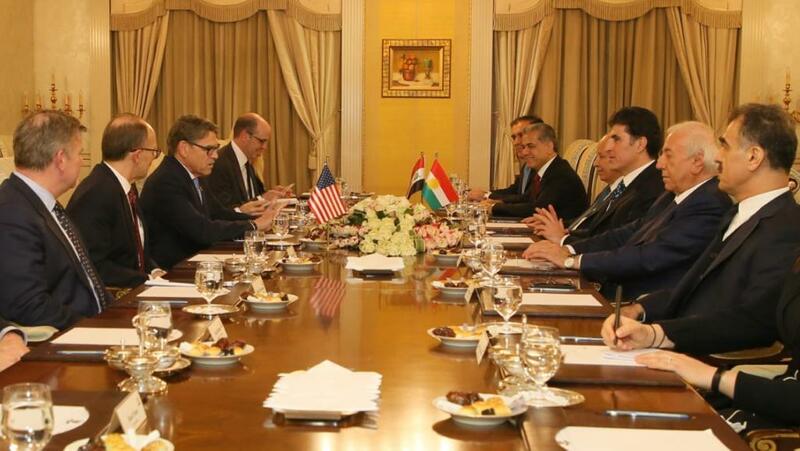 Prime Minister Nechirvan Barzani received U.S. Secretary of Energy, Rick Perry and his accompanying delegation. 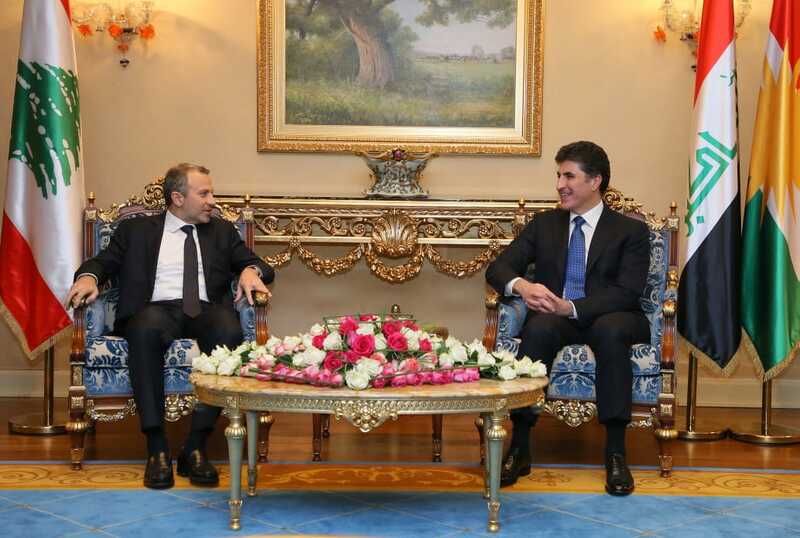 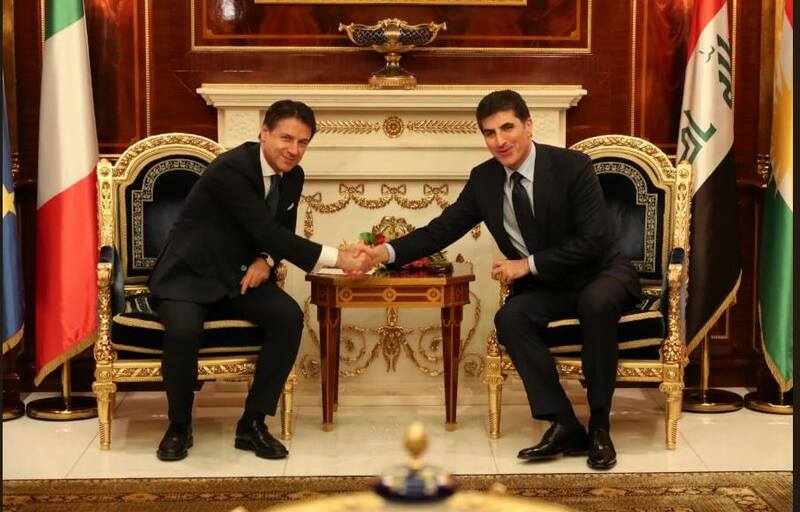 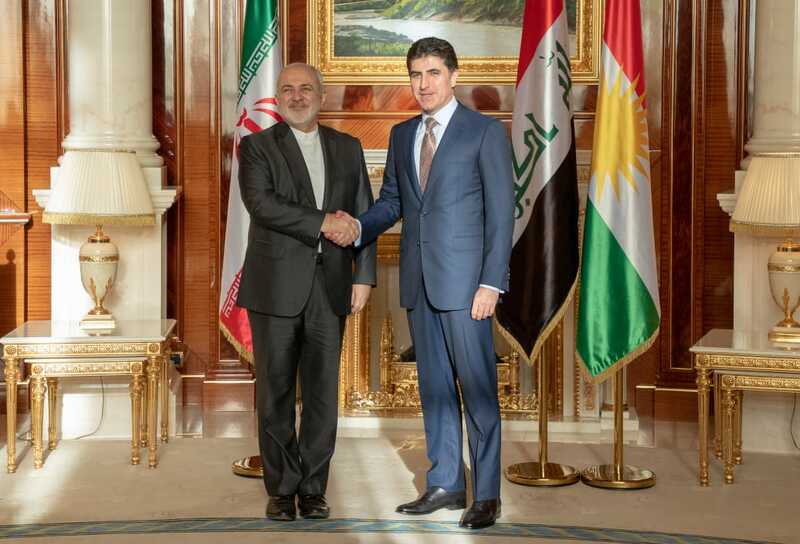 Erbil, Kurdistan Region, Iraq (cabinet.gov.krd) – Prime Minister Nechirvan Barzani received Lebanese Minister of Foreign Affairs Gebran Bassil, Minister of State for Combating Corruption Nicolas Tueni, and their accompanying delegation. 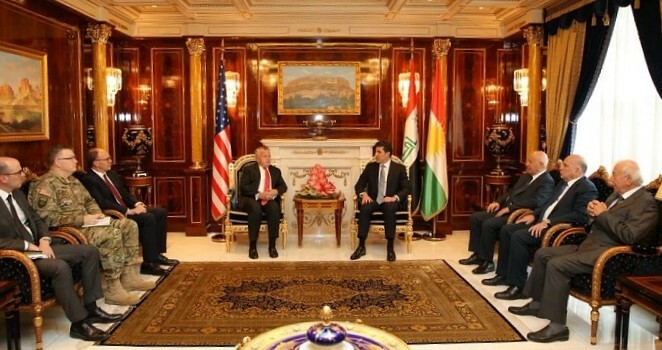 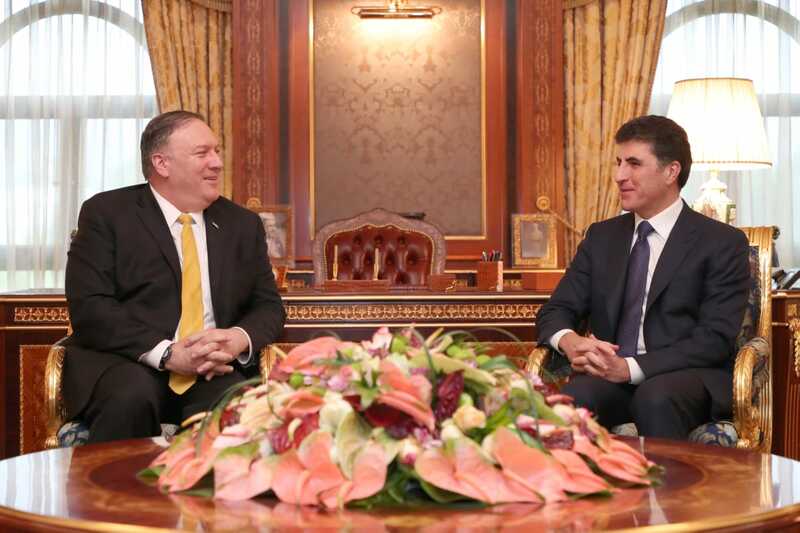 Prime Minister Nechirvan Barzani received a senior delegation headed by U.S. Deputy Secretary of State, John Sullivan.